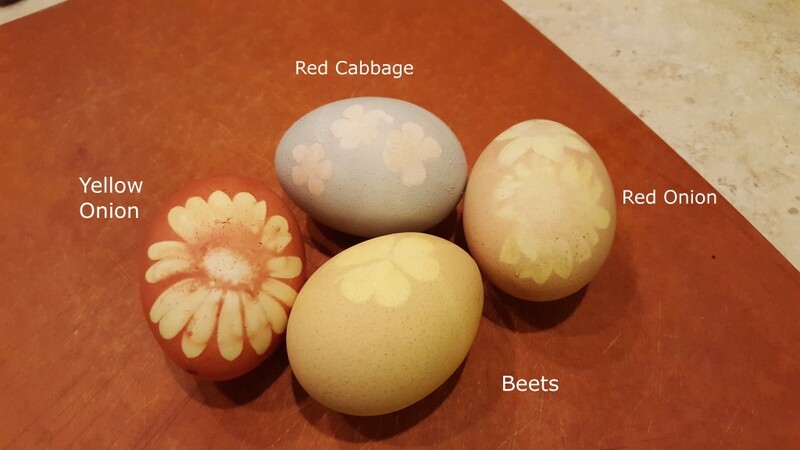 A great way to celebrate and enjoy nature this spring is to use what we have around us to make naturally dyed Easter eggs. Collect a variety of flowers and leaves from your neighborhood and raid your refrigerator. 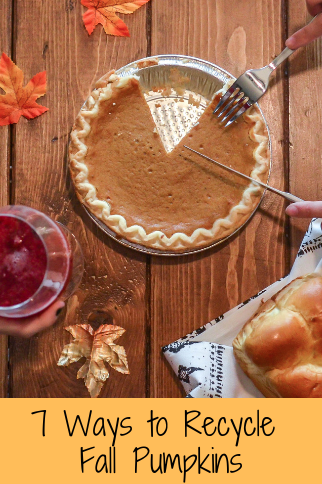 Try a little bit of everything. 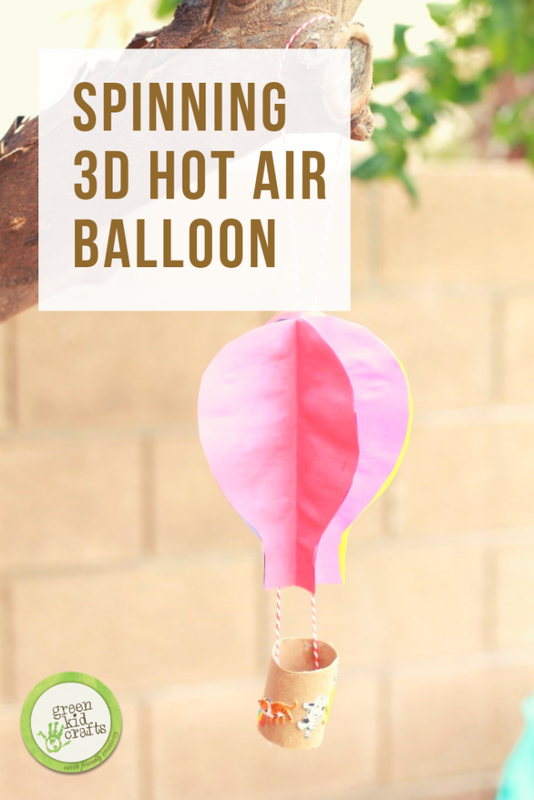 What a fun reason to get outside and experiment! 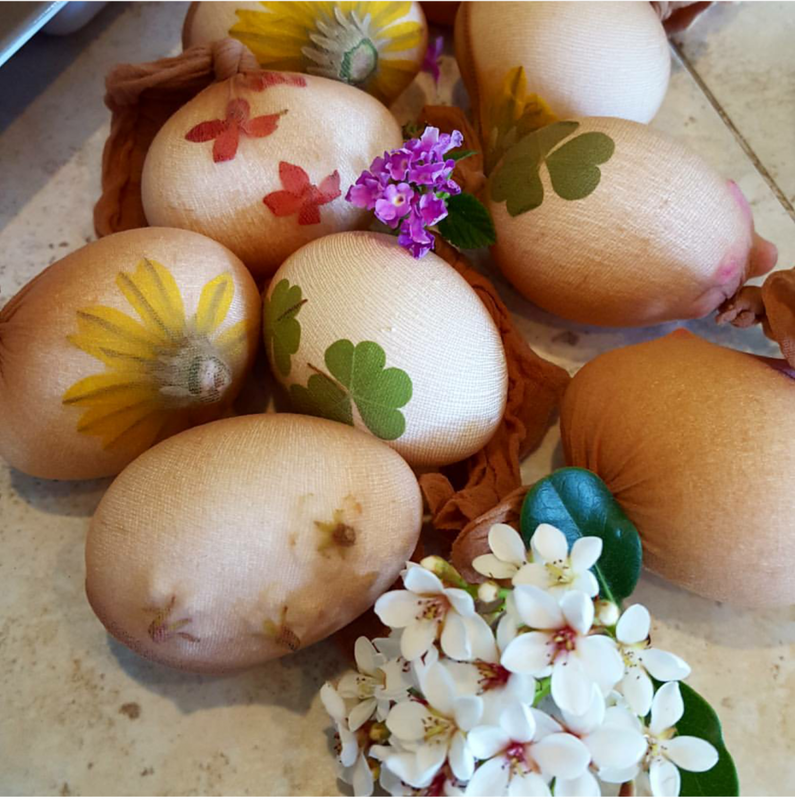 Use a pair of nylon stockings to anchor the flowers and leaves to the shells which will leave white voids in the dye creating beautiful spring time eggs. -we used purple cabbage, yellow onions, beets, and red onion but try whatever you have on hand and share your results on our Facebook page or Instagram #greenkidcrafts. Add chopped veggies, 1 tbs of acid (either vinegar or lemon juice), and eggs to a pot of water. Bring to a boil and cook for 30 minutes. Turn the heat off the pots and leave the eggs to soak for more saturated color. Why does it work? Chemistry! The acids in the plants along with the added acids from the vinegar or lemon juice create a chemical bond between the colored plant molecules and the shell making it stick! 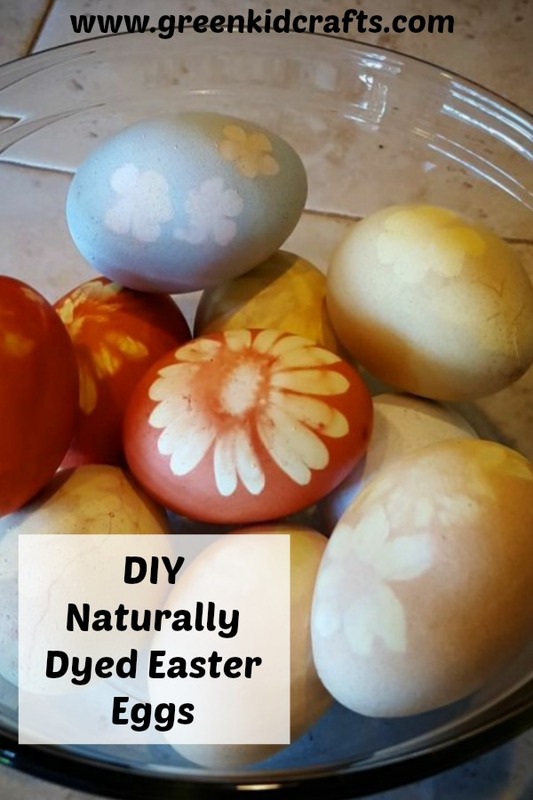 Get some ph strips and different acids and see how changing the acidity of the water effects the saturation of your naturally dyed Easter eggs!